The Mock family have been long time clients of Val Westover Photography. We have been photographing their daughter Morgan since she was 4 years old and were so honored to be asked to take her senior pictures. Morgan has such a vibrant personality and was so much fun to work with. She is beautiful inside and out. 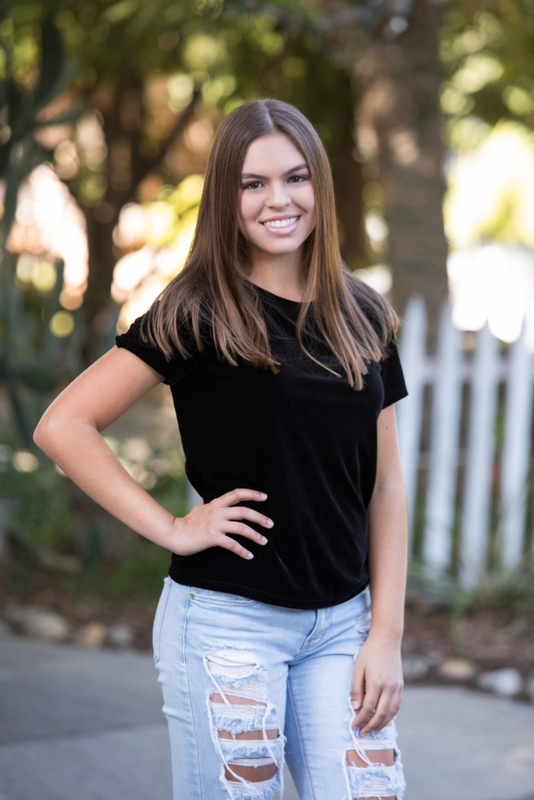 Morgan is graduating from Tesoro High School and on her way to Weber Honors College at San Diego State. We wish her all the best in her future endeavors.